Green PAC is an open innovation centre for sustainable plastics, fibers and composites. We initiate and facilitate ‘business-driven’ knowledge development. This is realized by a unique joint venture between universities of applied sciences and companies in the plastics industry. In short, Green PAC provides all the ingredients and necessary links in the innovation process from fundamental idea to thriving BV. 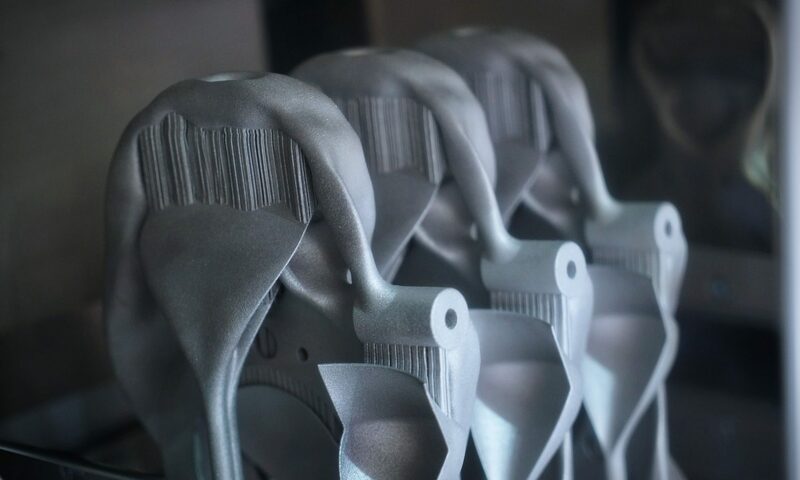 3D Printing Post-Processing Conference – Focus topics: Various aspects related to the often overlooked third step in 3D printing: post-processing. The talks will cover issues, solutions and future trends.